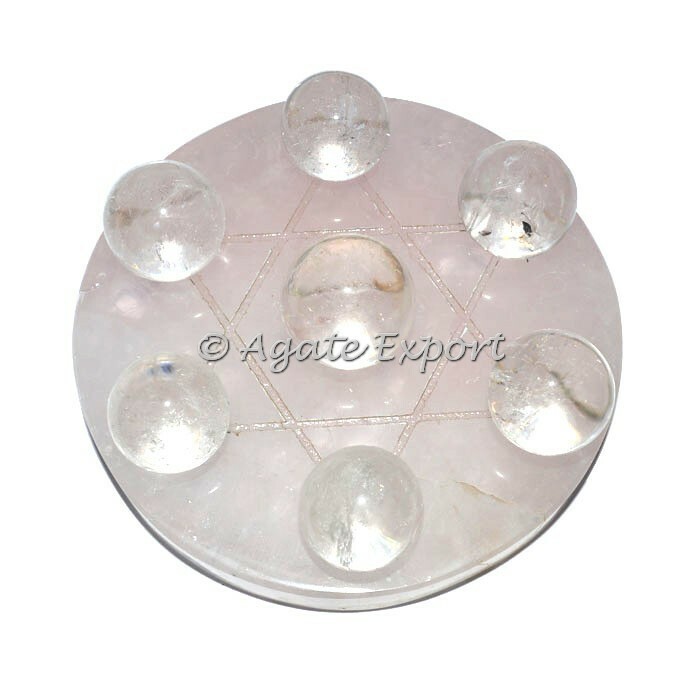 Agate Export - Buy 7 Crystal Spheres on David Star Rose Base Online form agateexport.com at wholesale price.  For a custom design and custom logo making kindly call us on +91-2698-221916. Indian Crystal Quartz Rune Set.